As someone who likes to be mindful of her health and wellness, I try not to make a habit of frequent desserts — everything in moderation, but of course, I’m human. 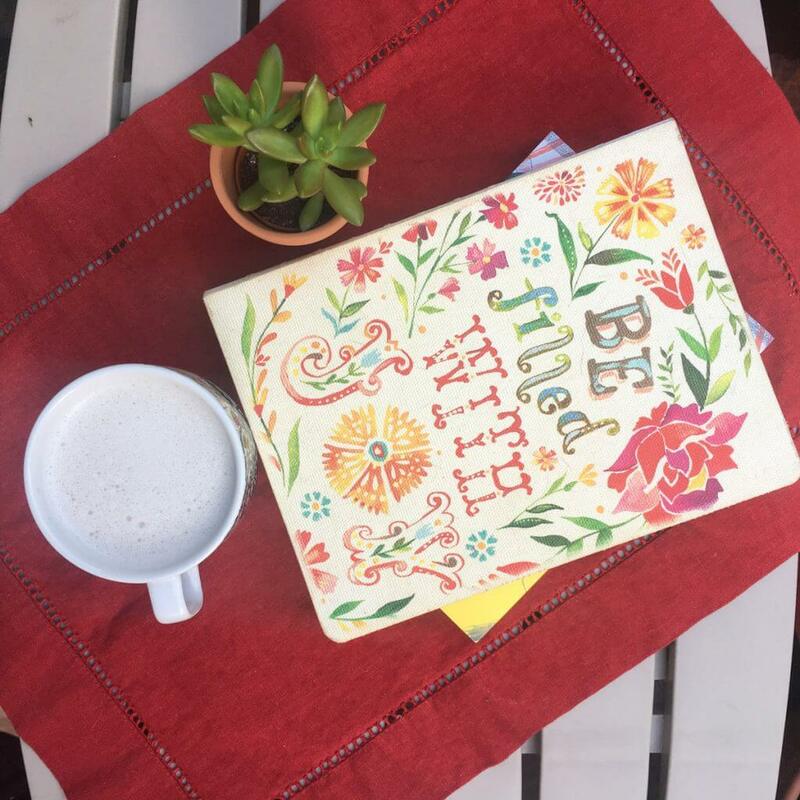 But one foolproof way I’ve found to strike that ever-elusive health balance we all seek is by letting myself indulge freely in my most favorite treat: tea lattes! If you’re new to the world of the tea latte, it’s an easy way to amp up your usual cuppa by brewing an extra-strong half cup of tea, and topping that off with an equal amount of steamed milk. 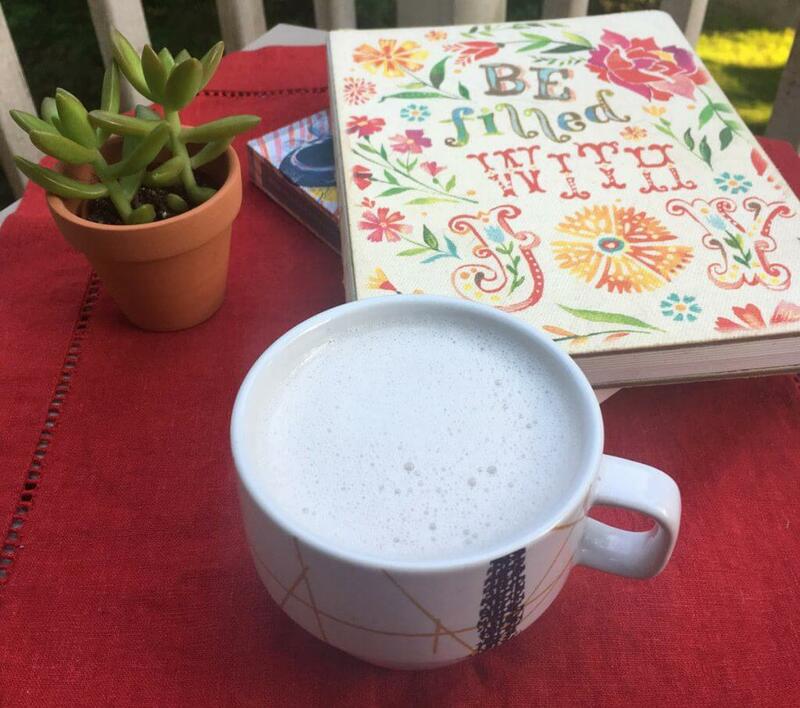 Something about the combination of a favorite tea plus a hint of sweet and the satiating creaminess of frothed milk (coconut milk is especially delightful!) feels like such a treat without the sugar-coma implications. 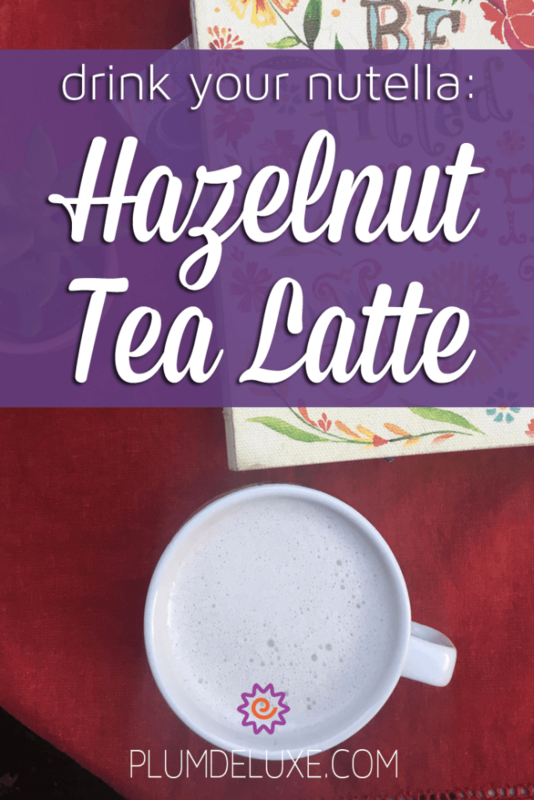 This twist on a traditional tea latte is a Nutella-inspired, healthy hazelnut milk tea recipe that will keep you sipping guiltlessly (and decadently) all day long! Steep your tea leaves in 4 ounces of hot water for around 3-5 minutes. Meanwhile, warm 4 ounces of your favorite milk to be steamed atop your latte, either on a gentle simmer on the stove, or watching carefully in the microwave. Once your milk is warmed, you can use an appliance like a milk frother or steamer to steam, or just vigorously shake your warmed milk in a sealed mason jar for a minute or two until it’s frothed to your liking. Once your tea has steeped, remove the leaves and pour into your favorite mug or teacup, add your optional choice of sweetener, and top with equal parts steamed milk. Mmm–a healthy hazelnut tea recipe that’s perfectly reminiscent of Nutella in a mug!